Every now and again NET are presented with an unusual job that requires a solution. 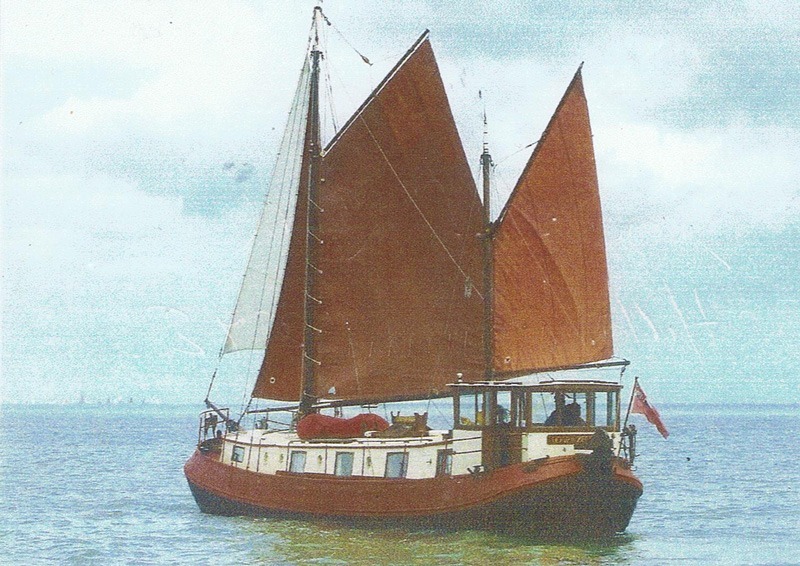 The Hoot of Zegan sailing barge was one of our most recent ones. Built in 1898 and having been fully restored, the owner was running the steering box using an old modified Renold Carter Reduction gearbox. His problem was that he had to turn the wheel 80 times from lock to lock. This was due to the gearbox ratio being 39.65:1. He wanted to reduce the number of turns by half. NET changed the first reduction gears and took his ratio down to 16:1. We refilled the unit with grease, and gave it a coat of paint so that it looked like new again. Our customer was really pleased with the results and is now sailing his barge around again & sent us this photograph to show us.